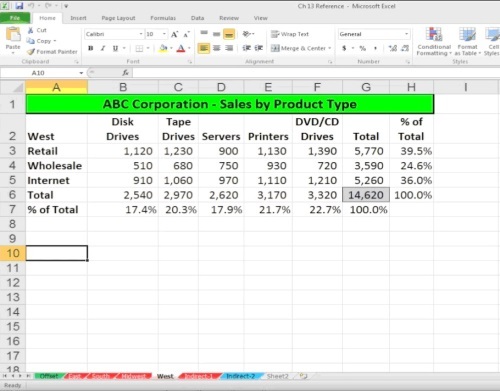 In this tutorial, you will learn how to use symbols and special characters in Excel. Step 1. Start your Excel and open up the workbook that you want to work with. Step 2. Click “Start” and in the Search box type “charmap”. Press “Enter”. Windows Character selector pops up. Step 3. 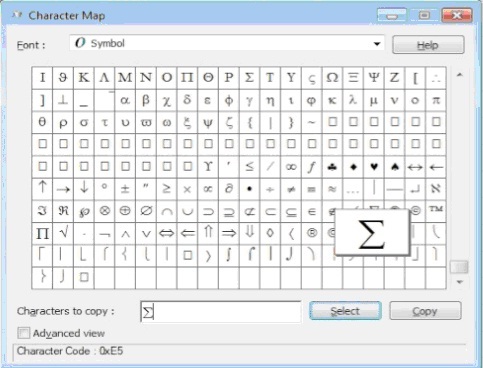 Select the font of Symbol, and scroll down toward the symbol of your choice. In our case, we’ll pick “sigma”, the Greek symbol for sum. Click “Select”, then “Copy” to collect the character. Step 4. 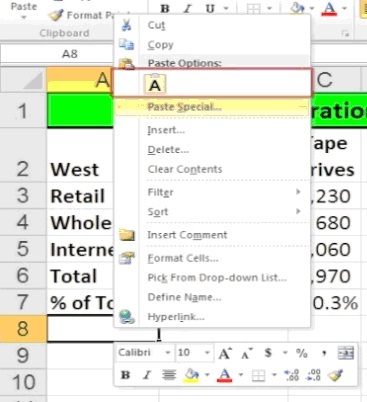 Switch to Excel, and paste the symbol where it needs to be. Change the font to Symbol to display it properly. Here it is, the special character that we collected. We will also add some sums to fill in the row. Result: Congratulations, you have learned how to use symbols and special characters in Excel.